There is this stigma that alot of people don’t read and its refreshing to know that there are so many men seeking knowledge in all levels of life. 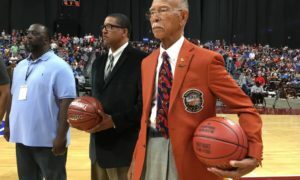 My father told me when I was young “If you want to hide something from a black man put it in a book”. That statement was so confusing and at a young age I did not read that much. but the older I got I began picking up books to help me in this journey of life. One book we all know men should be reading, is the Bible. 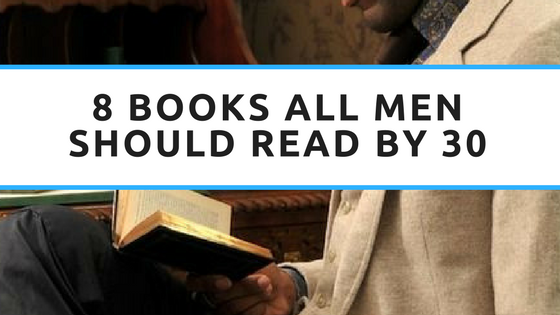 But there were tons of books that our readers suggest that all young men should be reading. Some of the books were covering :finance , spiritual journey , business, relationships, and more. So I compiled a list of books all men should reach by the age of 30. 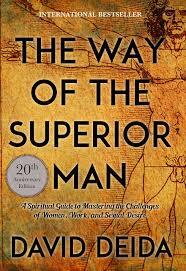 The Way of the Superior Man – is like a slap upside the head. It is a wake up call. It is about reclaiming the masculine while embracing the feminine. We find ourselves in a world today where men are men and women are women. We grow numb in our relationships, running for our lives and losing the blessings of our polarities. This book is a reminder of the duality. 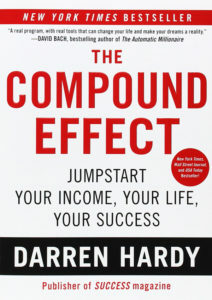 The Compound Effect – The compound effect is the strategy of reaping huge rewards from small, seemingly insignificant actions. You cannot improve something until you measure it. 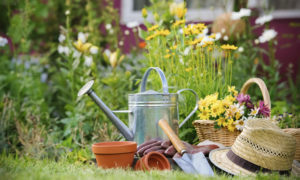 Always take 100 percent responsibility for everything that happens to you. 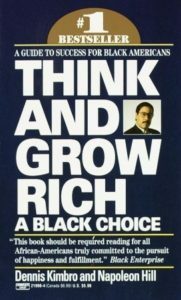 Think and Grow Rich Black Choice – “An inspiring an powerful success guide.” ESSENCE Author and entrepreneur Dennis Kimbro combines best selling author Napolean Hilll’s law of success with his own vast knowledge of business, contemporary affairs, and the vibrant culture of Black America to teach you the secrets to success used by scores of black Americans, including: Spike Lee, Jesse Jackson, Dr. Selma Burke, Oprah Winfrey, and many others. 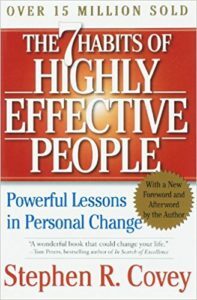 The 7 Habits of Highly Successful People- In the pursuit of personal effectiveness, most people try to change one of two things: their behavior (“I’m going to try really hard at this!”) or their attitude (hence the popularity of self-help books and motivational speakers). 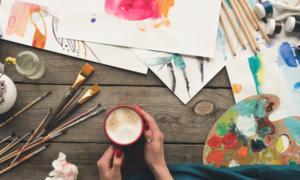 If you’ve tried these approaches, you know them to be ineffective. 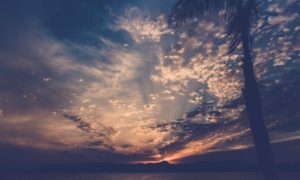 The only solution for real change is the recognition and changing of your personal “paradigm,” or pattern of perception by which you view the world. 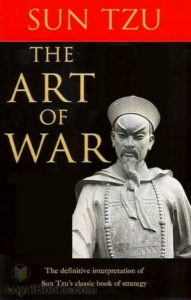 The Art of War – Know when to fight and when not to fight: avoid what is strong and strike at what is weak. Know how to deceive the enemy: appear weak when you are strong, and strong when you are weak. Know your strengths and weaknesses: if you know the enemy and know yourself, you need not fear the result of a hundred battles. Kingdom Man-When a man follows the principles of biblical manhood, those around him benefit from his leadership and care. Kingdom Man challenges and equips men to fully understand their position under God as well as their position over what God has given them. 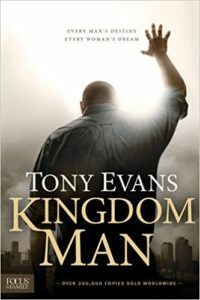 Kingdom Man provides concepts men can follow that will help them to actively pursue ways to maximize and develop the character qualities of biblical manhood in their lives. 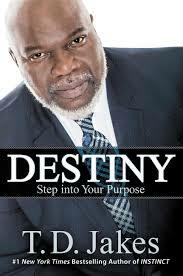 Destiny – Stepping into your destiny means fulfilling the role you were created to play in life. 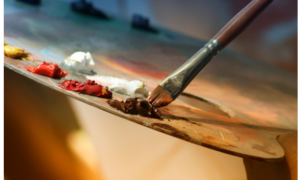 You thrive and find the great elixir of contentment when you have the courage to pursue your true purpose.Life offers more when destiny is our focus! 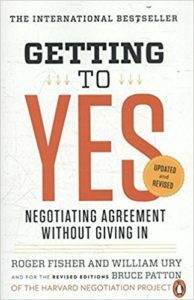 Getting to Yes – The authors explain that the whole purpose of negotiation is to achieve an outcome that is better than what a party would be able to have without the negotiation. To this end, the authors suggest that negotiators determine their “bottom line,” or the absolute worst proposal they are willing to accept and reject any proposals that fall below this line.